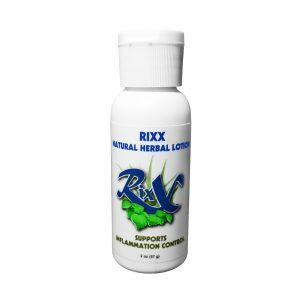 Rixx Herbal Lotion, for an Active, Healthy, Beautiful Life for all ages! 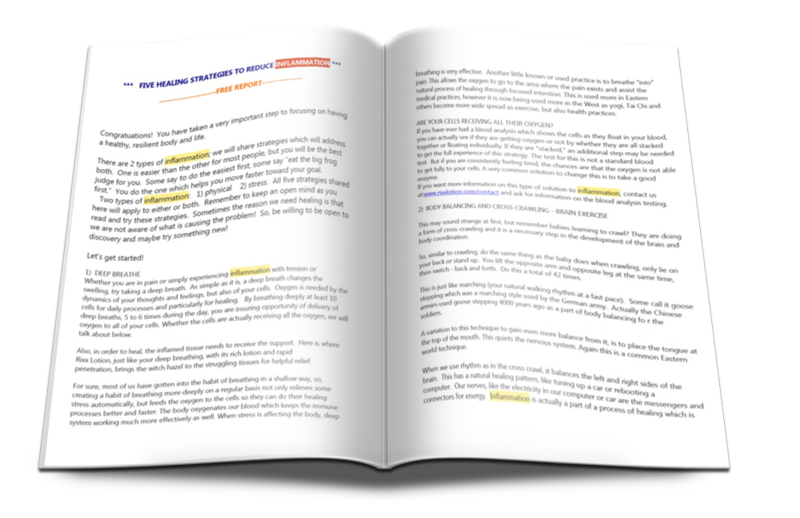 ...for an Active, Healthy, Beautiful Life. . . . . . See special below! 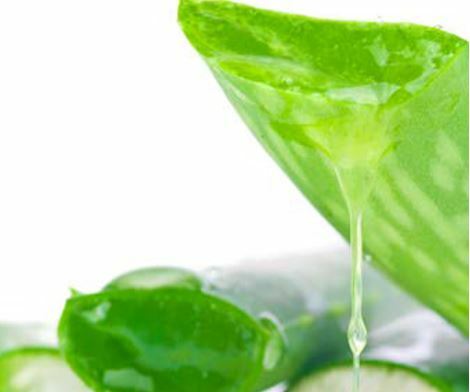 The natural herbal lotion that softens, hydrates, and tones your skin & penetrates deep into muscles & joints. 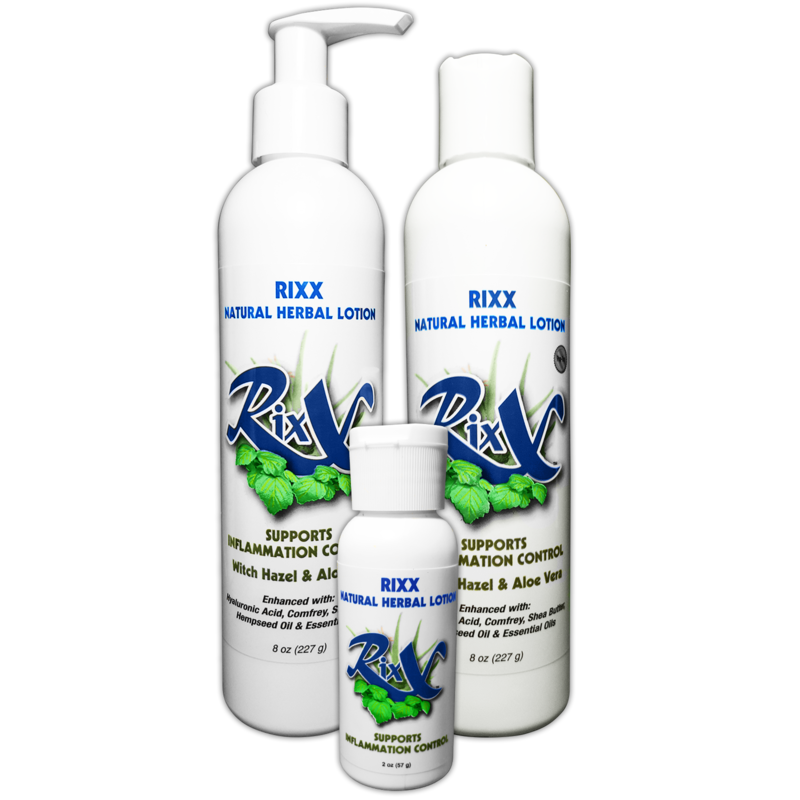 Experience the non-greasy feel and pleasant scent of Rixx Lotion today! Known for it's anti-aging, deep-penetrating, and moisturizing abilities... we've put the soothing of nature in a bottle. TELL A FRIEND ------------iHERB.COM ---------- 2oz Bottle $3.36! Sport lotion & Moisturizer - perfect for kids Backpack!